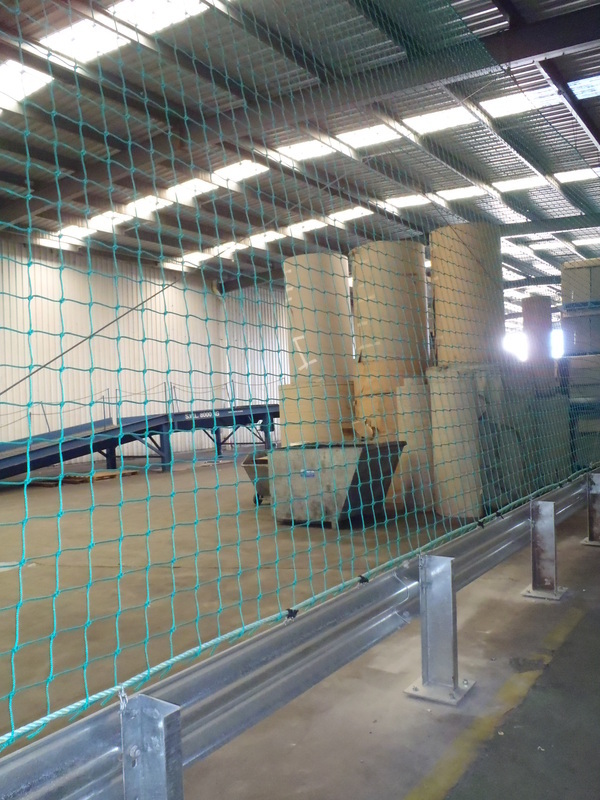 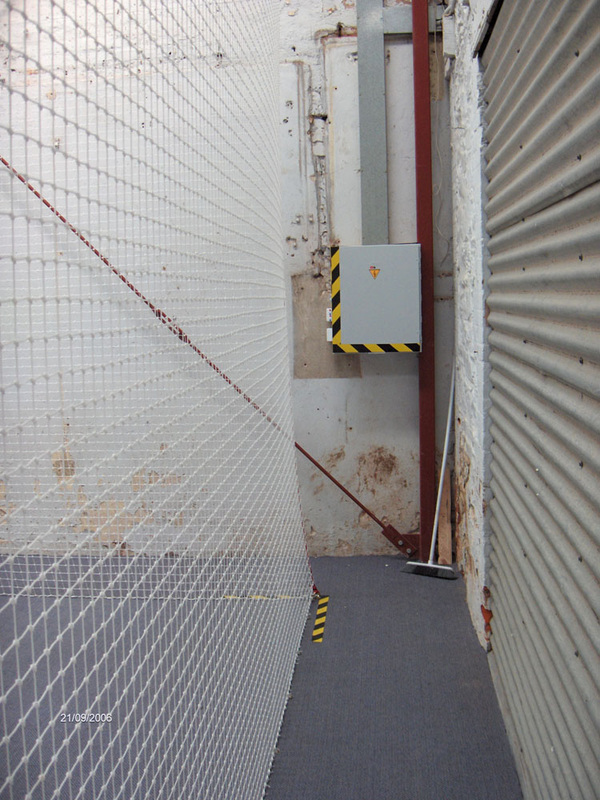 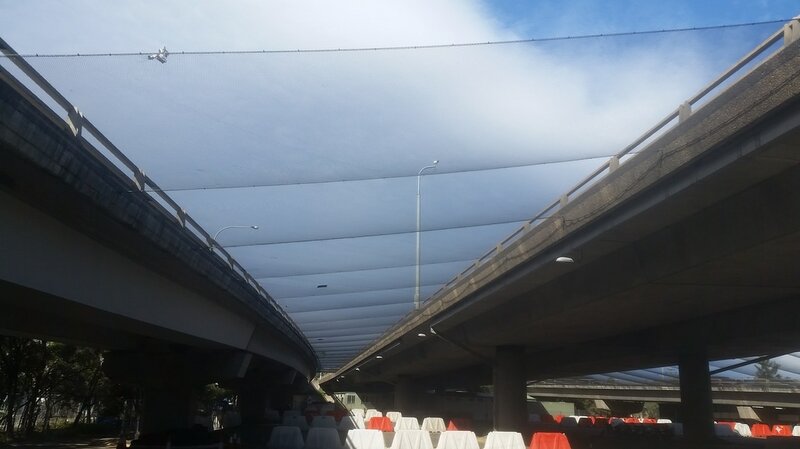 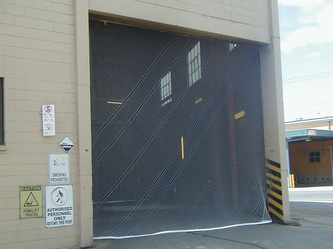 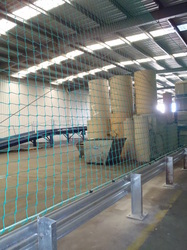 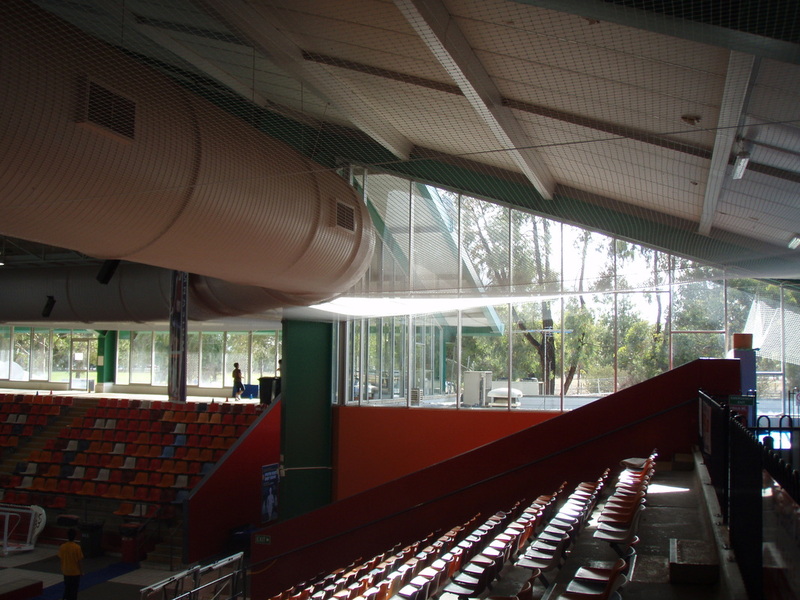 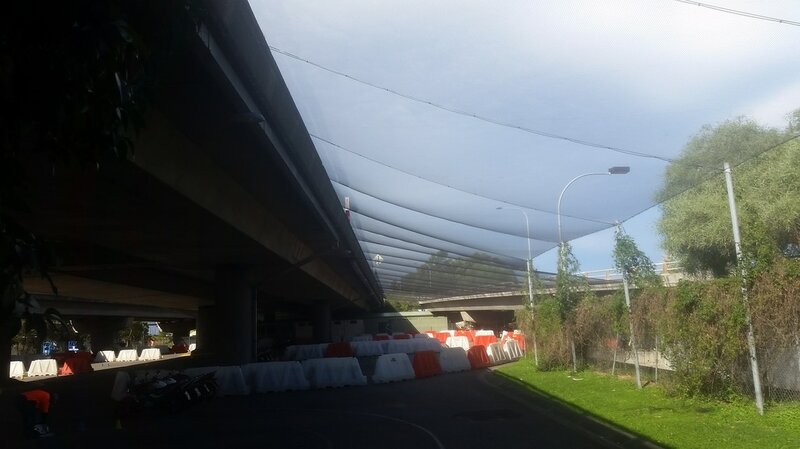 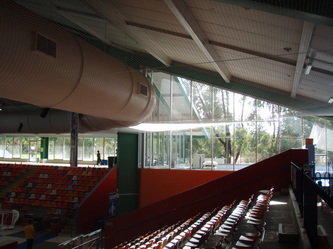 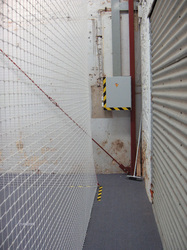 Often vital in preventing workplace injuries, debris netting and barrier netting offer protection from falling objects as well as keeping things in their proper place. 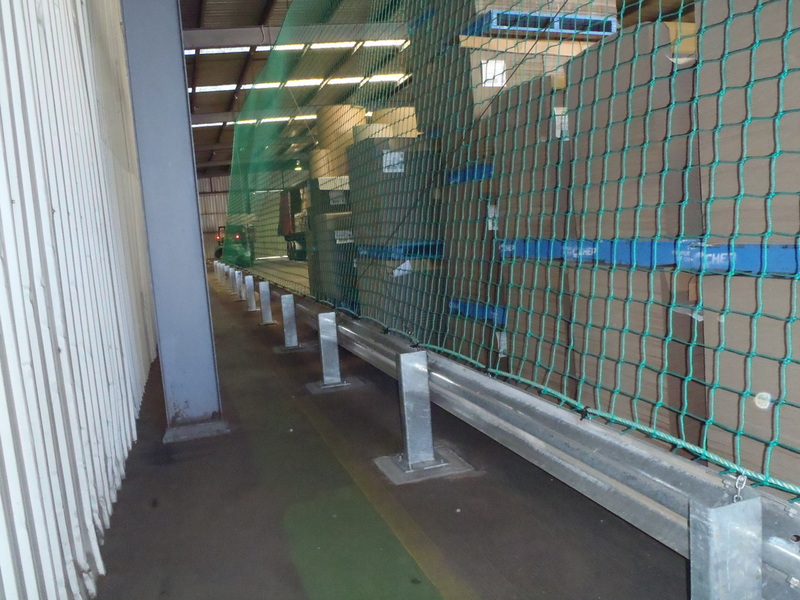 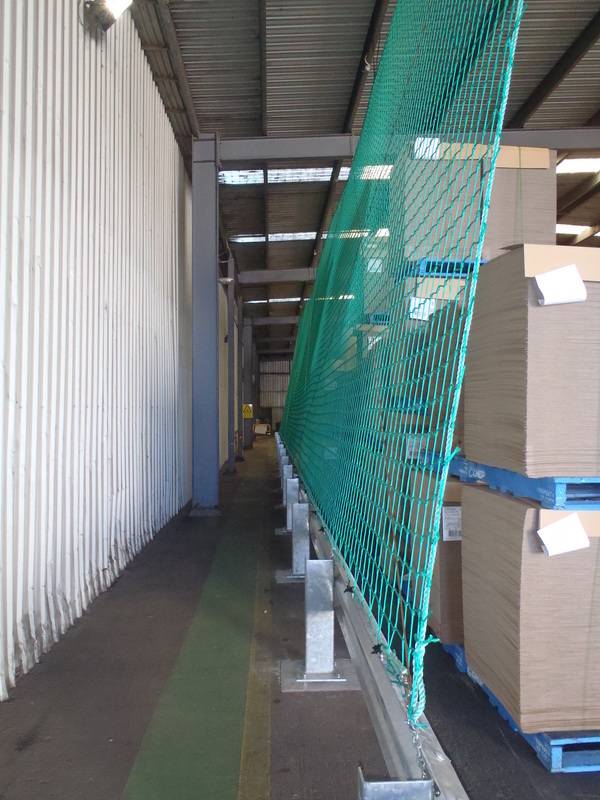 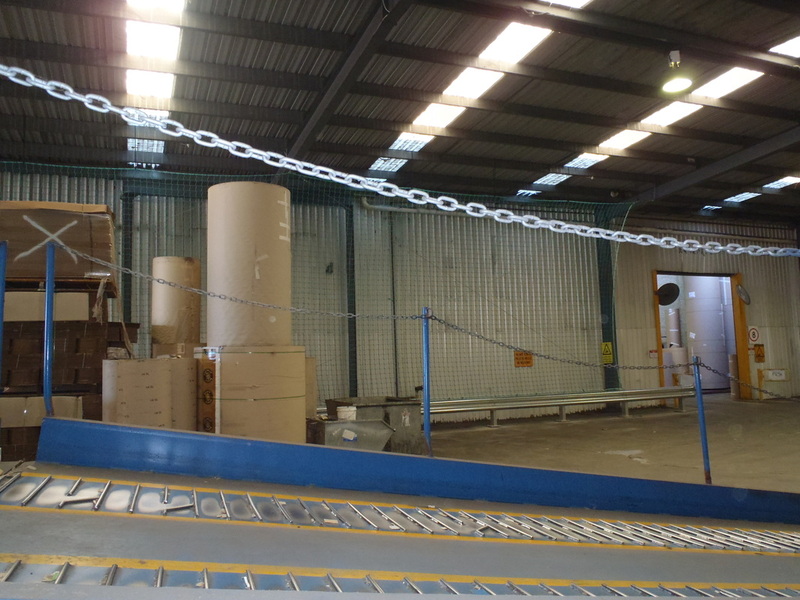 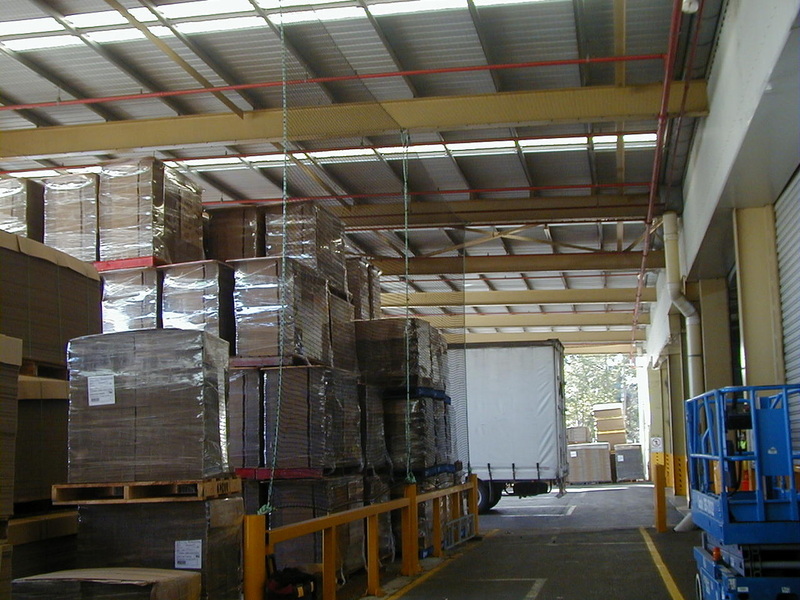 - Off pallet racking to protect walkways. 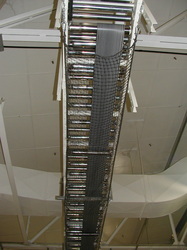 - Under conveyor belts to protect from falling debris. - To prevent stacked product of from falling. 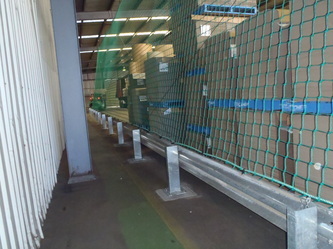 - To protect from shoplifters throwing items outside. 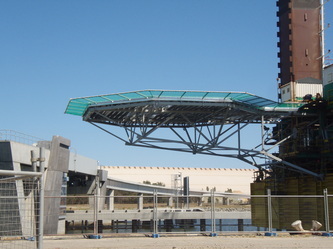 - Around raised roadways to protect areas in use below. 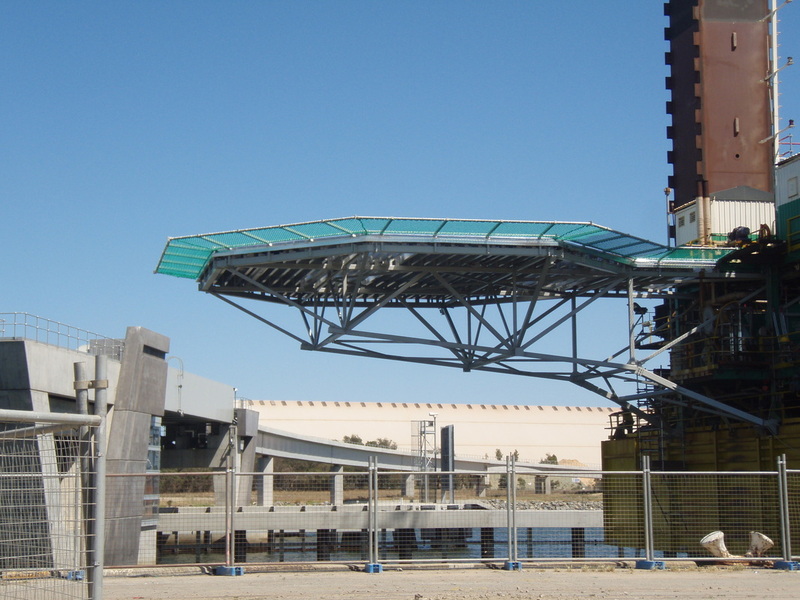 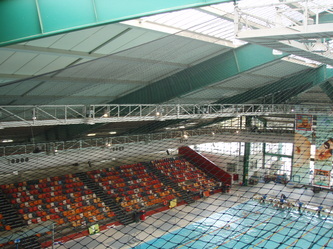 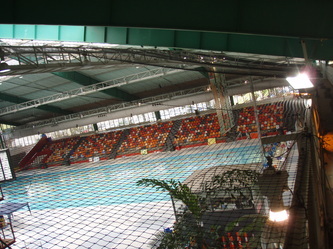 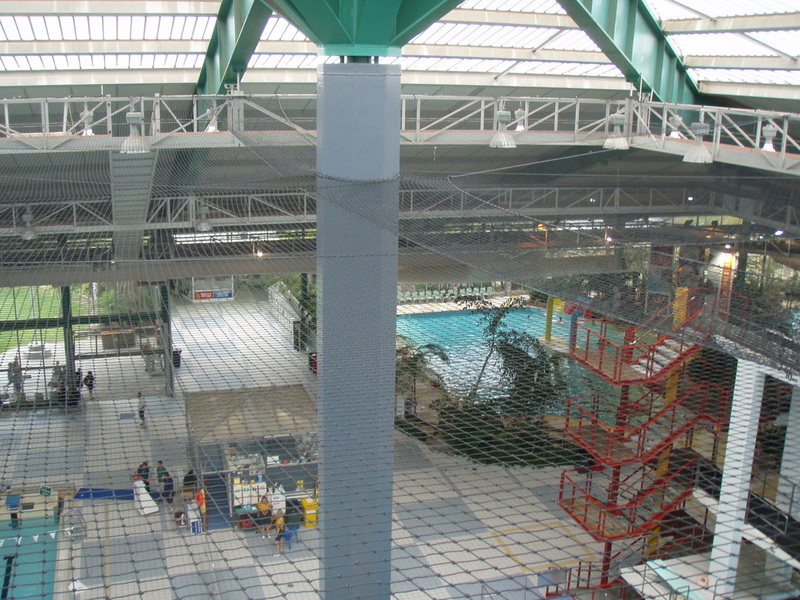 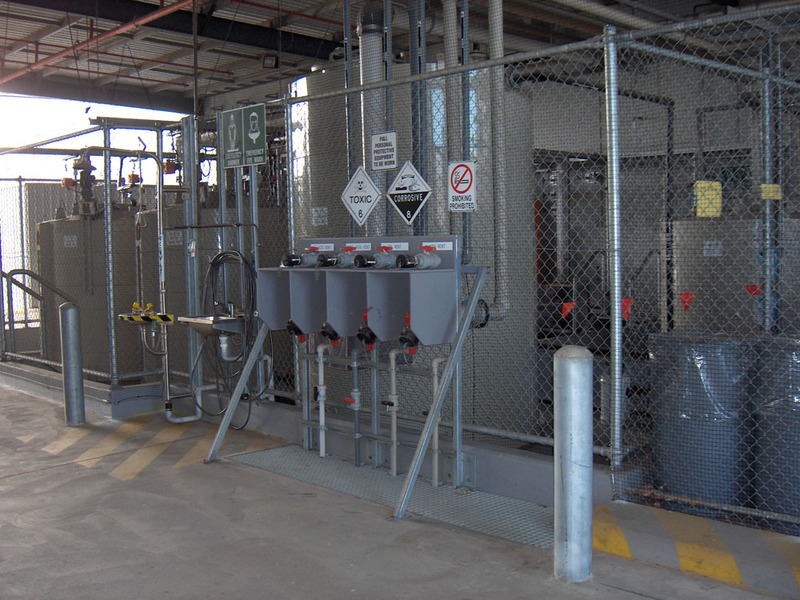 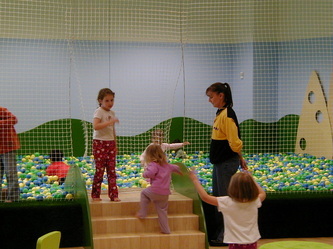 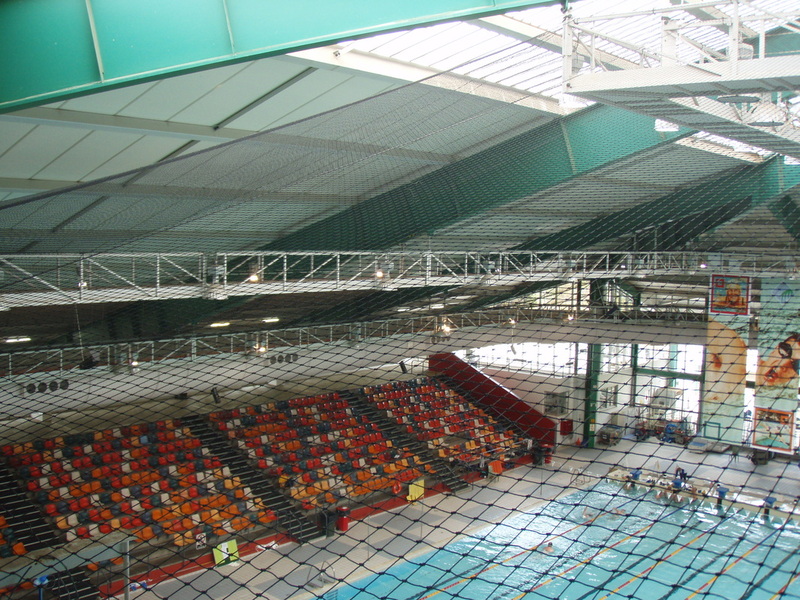 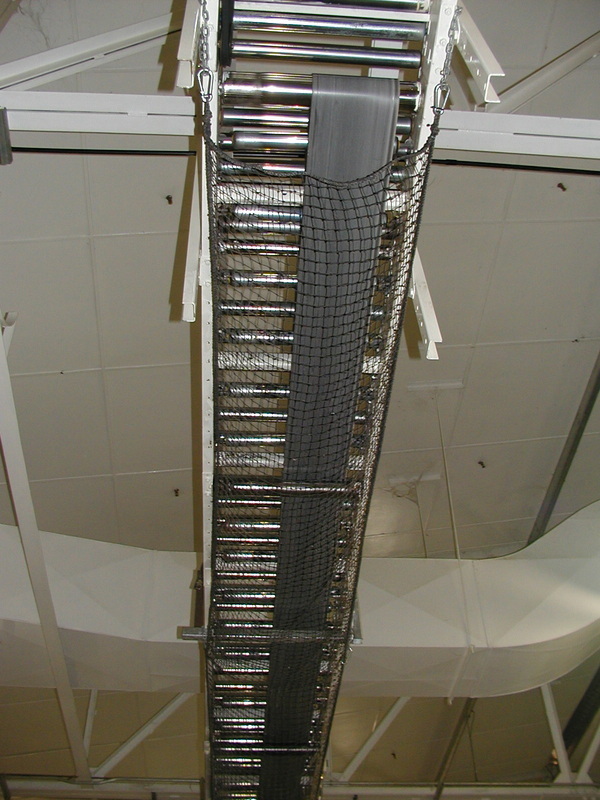 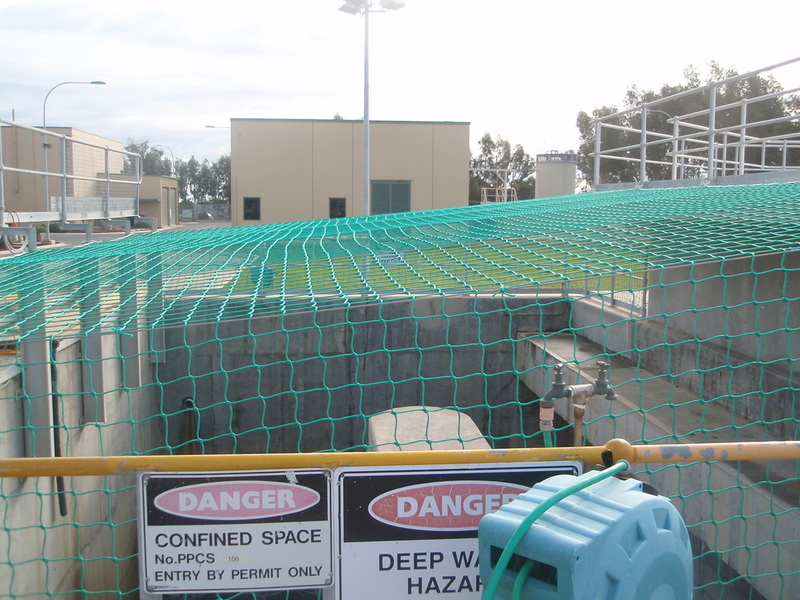 Advanced Nets & Ropes can develop a custom solution for your barrier net needs whatever the application. 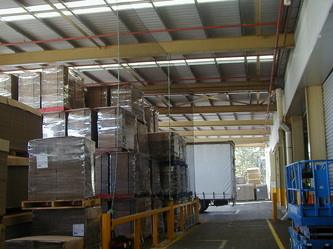 Contact us to discuss your needs and we will work with your to develop a custom solution for you anywhere in Australia.